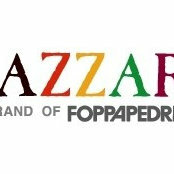 Lazzari USA is the sole importer of the top Italian brands Lazzari & Foppapedretti. We understand that your home is unique, and we provide highly functional and practical furniture to set your home apart in both style and function. 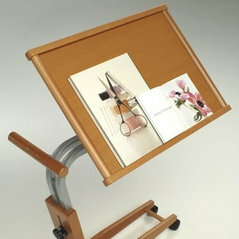 With that in mind, our products are designed and created to serve your home storage and organizational needs. Storage is a primary concern for any household. Our solutions include a wide variety of storage options including portable shelves and closets, stackable cubes, ready to assemble cabinets, stowaway ironing boards and modular storage systems.